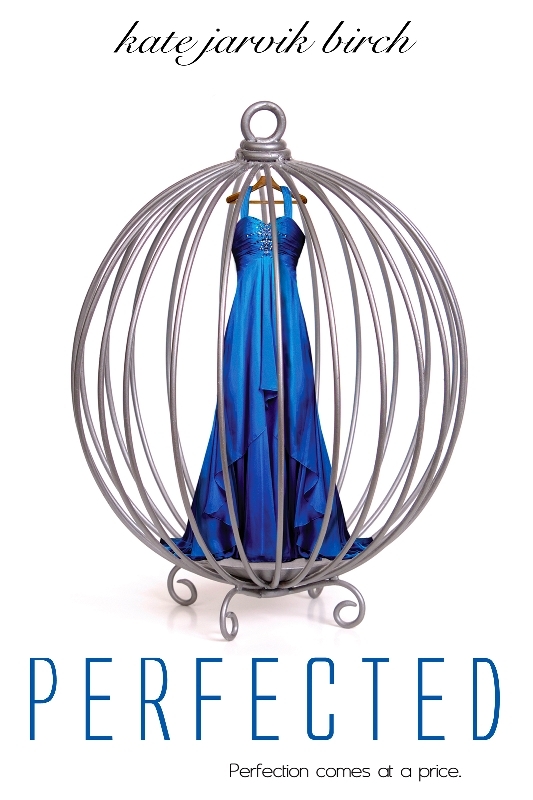 Releasing July 1st, 2014, an exciting new title from Entangled Teen! We have a new Teen title releasing in July which fans of Keira Cass's Selection series and Lauren DeStefano's Chemical Garden series won't want to miss! To learn more about the title, click on the cover below.